Tunche is a charming, hand-drawn adventure that blends classic beat’em up brawler gameplay with roguelike elements, 4-player co-op and a pinch of shaman witchcraft. Master the ancient magical arts, defeat epic bosses and unravel the secrets of the mysterious Amazonian jungle! 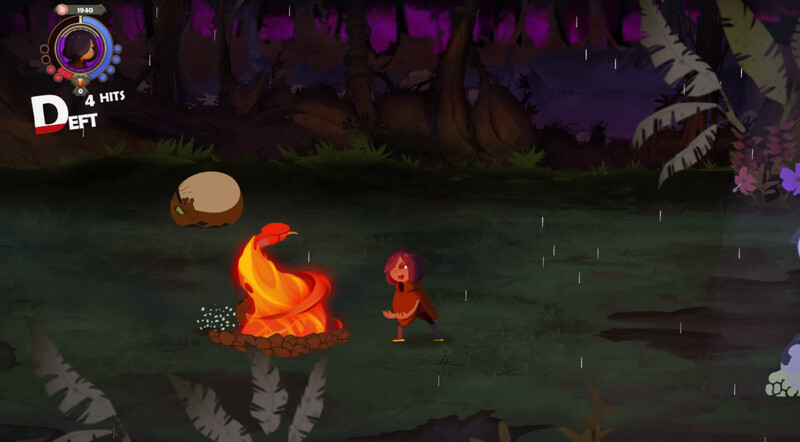 Tunche is a 2D beat’em up which tells a mysterious story based on a legend of Peruvian folklore. 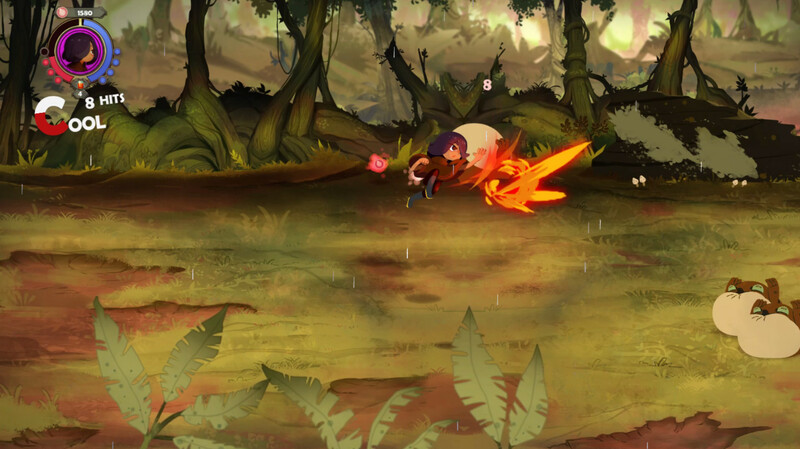 Combining hand-drawn animation with risky roguelite gameplay and fast-paced combat, Tunche creates an unfortgettable experience of fighting through hordes of monsters crawling deep in the Amazonian jungle. Go solo or form a team of up to 4 players and embark on a journey that creates new challenges every time you play! Face epic bosses and show them what you’ve got!